This is one of the most hidden spots on the coast, just 15 minutes from Valencia and with a pleasant beach. El Puig has a Mediterranean charm with plenty of activity during the summer months and a peaceful and family atmosphere in winter. It has a privileged location between the mountains and the sea, with 4km of coast split with sandy and rocky beaches. It is well known however for being home to the famous Santa María monastery, built in 1238 by King Jaime I. 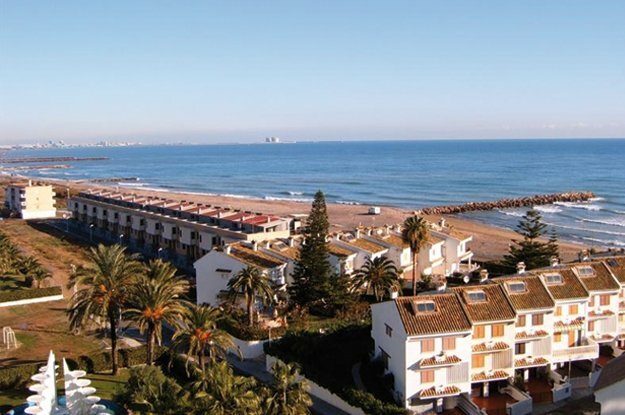 The beach is aligned with numerous buildings with modern apartments, luxury residential areas and exclusive chalets, while the urban area is connected to the city of Valencia by a train that leaves every half hour. El Puig has a wide variety of cultural and sports programmes throughout the year, offering its residents the chance to live in a natural setting that is still close to the city.